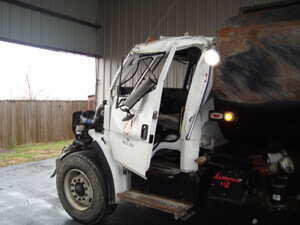 Our specialty is the body repair and painting of large vehicles and commercial autos – our 64-foot paint spray booth can accommodate all makes of box trucks, buses, trailers and commercial vehicles with ease. We are also a lift gate sales and service center for Maxon, Interlift and Waltco products as well as being a warranty repair center for Morgan and Supreme products. We not only work with individuals but also contract with businesses to handle the paint and body repairs of all of their fleet vehicles. No job is too big or too small for the technicians at Central Texas Collision Service and the work will only be started once you have approved the estimate. 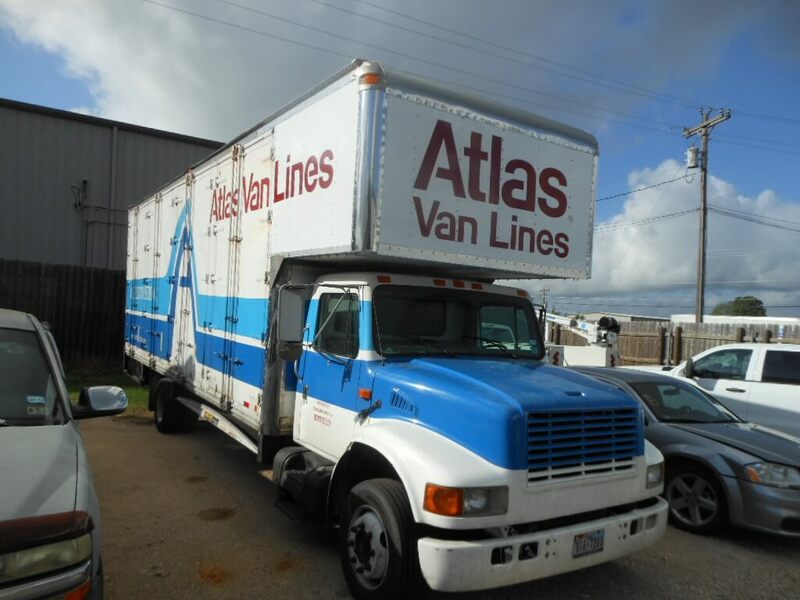 We also offer lettering, graphics and vehicle wraps to turn your commercial vehicle into a mobile advertisement for your company. Whether you bring in the artwork or we do a custom design for you, we will exceed your expectations with your vehicle’s lettering, graphics or custom wrap. 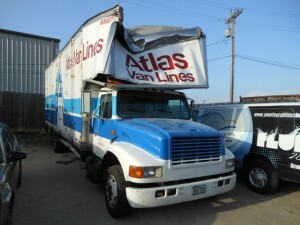 We work on existing damaged art and can return your box truck or other commercial automobile to its pre-damaged glory. When you need repairs performed on your box truck or bus, you want to choose the best collision service center that the Austin area has to offer. 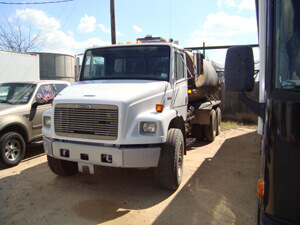 Central Texas Collision Service is your full-service box truck repair & commercial auto repair center located in Buda, just south of Austin. We are the name in collision repair and paint services. We provide free damage estimates so give us a call today to schedule your repairs at 512-295-7618.